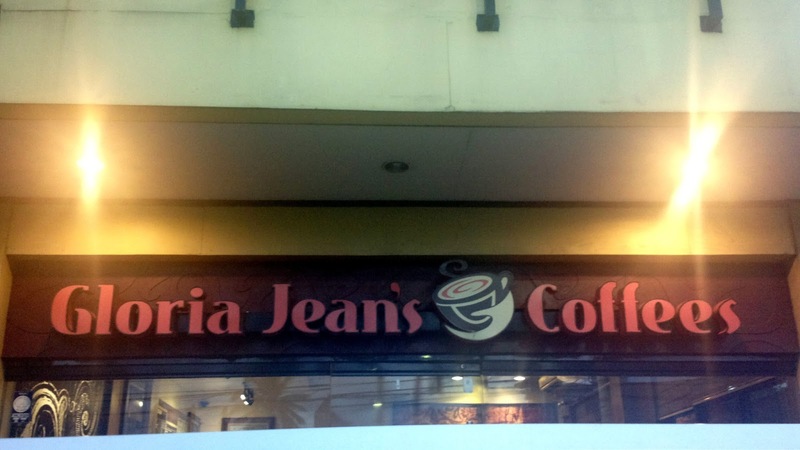 Here’s another coffee shop worth a stop in Pangasinan, Gloria Jeans Coffee in Dagupan City. 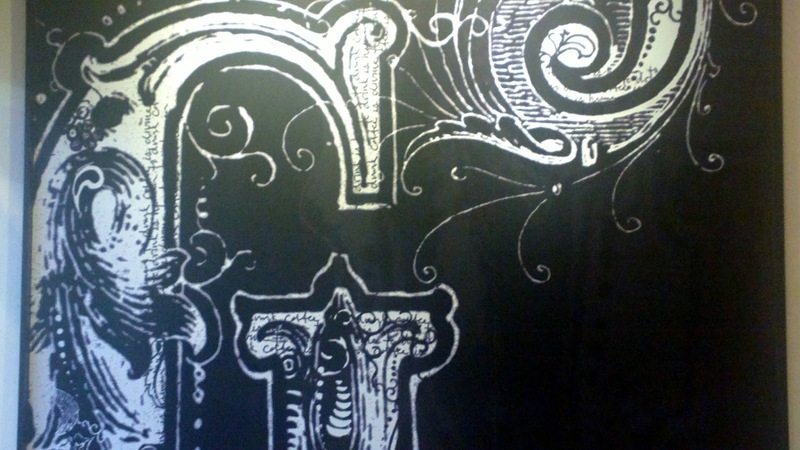 Yes, this popular coffee shop has a branch up north. Click here for more coffee related posts! The usual Gloria Jeans menu of both hot and cold coffee beverages is available. There is a distinct taste associated with this Australian owned company. It’s quite different from its U.S. owned rival and more popularly known Starbucks. As for prices, it’s well within a coffee lover’s budget like I always say. Like most coffee houses in the province, there is ample space inside to accommodate a few several groups of coffee lovers at the same time. There is a similarly spacious parking area outside (if we include the space adjacent to the street ;). It’s also ideally located by the side of the street (on the corner of Rizal Street to be exact), so you won’t miss it. Back inside, the uplifting ambiance through the partly dark but colorful wall decorations is evident. 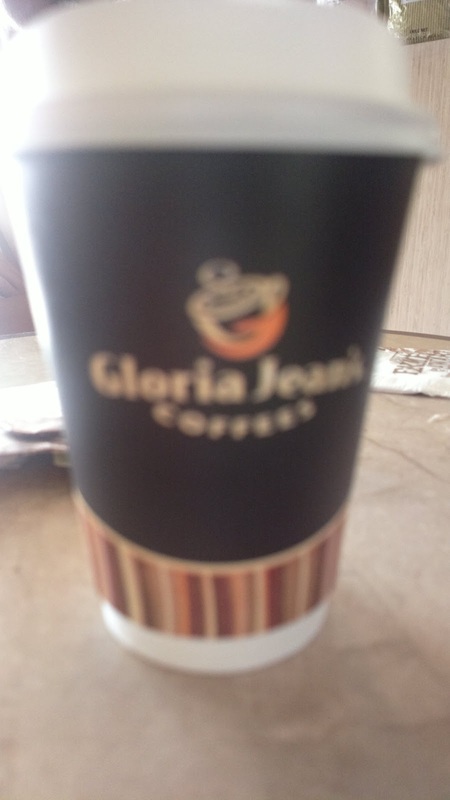 You should drop by Gloria Jeans Coffee when in Dagupan to satisfy your thirst for gourmet coffee drinks. For more information, including menu, store locations worldwide, and franchise opportunities, visit www.gloriajeanscoffees.com.au.